8. 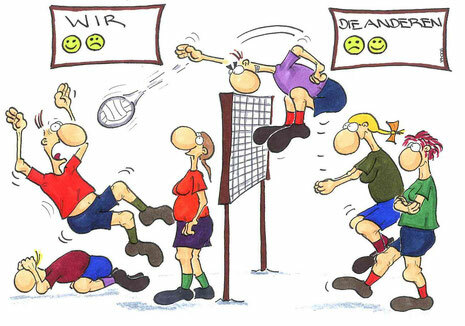 Regental-Mixed-Cup - netto-regentalcups Webseite! 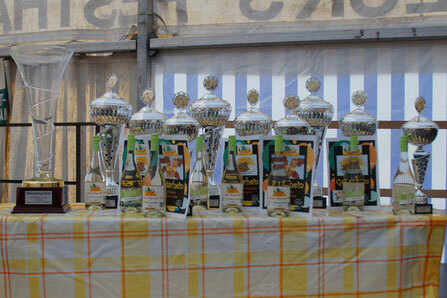 The mixed competition takes place in course of the Netto-Regental-Cups, that is our international Youth-Open-Air-tournament wit about 200 teams, which starts following on Friday to Sunday.